WKO+ 3.0 has been retired as of March 1st, 2017. More information about that can be found here. A .pdf copy of the WKO 3.0 user guide is attached to the bottom of this article. New computer? Time to get your WKO+ fired up, but you'll need your WKO+ data from your original computer. Copy the Data folder from Documents>TrainingPeaks>WKO+ to a removeable storage device such as a "thumb drive" or USB stick. 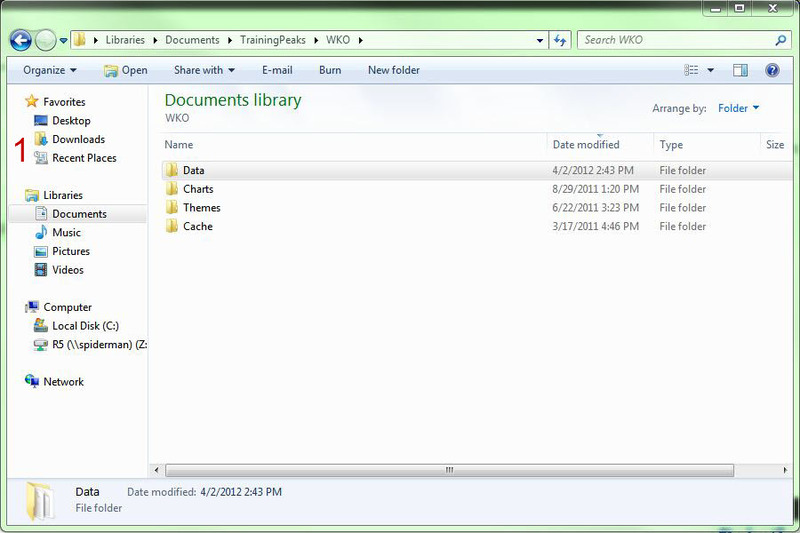 With WKO+ not running, copy that data folder on the USB stick to the same location on the new computer. Several dialog boxes will ask if you want to merge. Say yes to all of them. 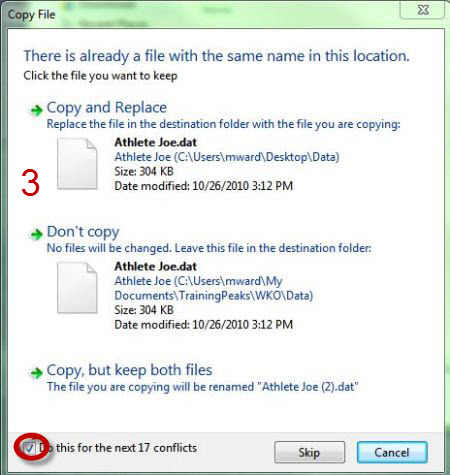 When it asks about files with the same name, check the box at the bottom (circled in red below) and click Copy and Replace. 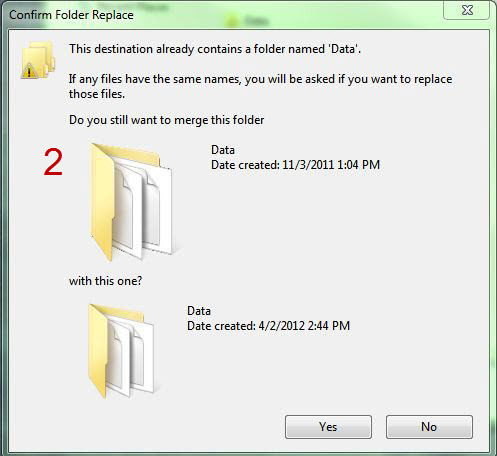 When it asks if you to confirm folder replace, check the box at the bottom and select Yes. Start up WKO+ and all of your data should be replicated as it was on the old machine. Create a new athlete profile within WKO+ v3.0 with a unique name (ie, something slightly different than what you current have in WKO+v3.0), then close WKO+. Migrate all your workout files (.wko files) into the new profile. The best way to migrate these files is to open the old profile folder, single left click first workout file in folder, hold Shift key and single left click last workout file in folder, thereby selecting all files between the first and last file. Next, hold down Ctrl button and single left click on each file in the selected list that does not end in ".wko", thereby deselecting all files that are not workouts. Next, single right click on selected workout files and click COPY. 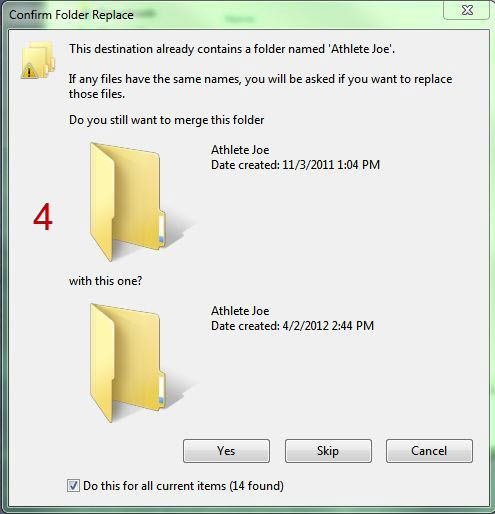 Now, open the new athlete profile folder and paste the copied workout files in. Open WKO+, and you should see all the migrated workout files listed in the new athlete profile. Lastly, within WKO+ v3.0 delete the old athlete profile from the Athlete list. Rule #1, always File | Exit WKO+ before suspending your computer or allowing it to sleep. Rule #2, backup your files often (before modifying them). Rule #3, always reboot Parallels before using any windows application. Don't suspend and restart. Failure to follow both rules exactly, every time, every day, will result in corrupt files.